The craft of upholstery has developed over centuries for covering sofas, seats and chairs. Before the evolution of sewing or cutting machines, the use of wood platforms was all built up by hand. During the first years of upholstery, the furniture was very simple and the decorations were only soft furnishings. It was in the 17th century that seats started to be padded. The craftsmen did not have foam or feathers as fillings and animal hair and coir were the most common upholstery fillings. The stuffing materials were placed on a wooden platform and supported by nails. They developed techniques to distribute and shape the fillings into more specific shapes after a whole century. One of the oldest types of upholstery stuffing among tree moss, dried grass, horse hair is the most common one which is derived from the tail and mane. It was in 1626 that the first upholstery workshop was established and it set various standards of upholstery techniques. Horse hair was introduced to give the craftsmen better control over the shape and density of studding. It was commonly used in the 18th century during the Victorian times. 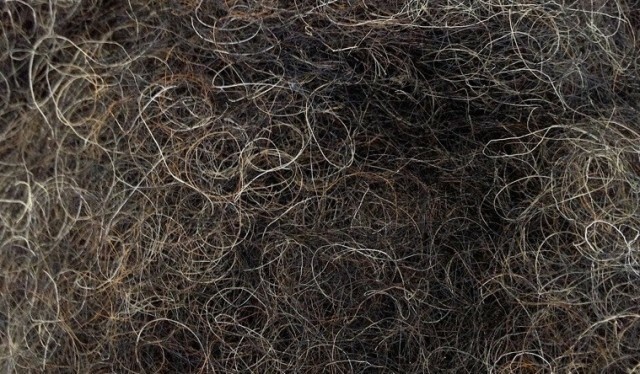 Horse hair can be found in arms or areas where a very even filling is required. Nowadays, using horse hair as an upholstery filling is very rare because it has become more difficult and expensive to find. However, when reupholstering antiques, the animal hair is mixed with cotton or wool for additional support to the furniture. Another traditional filling is the coir which is also known as coconut fibre, it is made from the outer husk of the coconut. 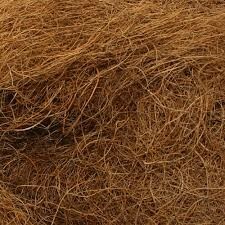 Coir can be a cheaper alternative to animal hair and it can be the major filling of a furniture and then topped with horse hair. It has a good springy effect and durability. The milk chocolate coloured fibre is mainly sourced from Sri Lanka and Asia. Among other fibres, coir has the highest concentrations of organic polymer which makes it stronger but it is not as flexible as cotton. It also has a good resistance to bacterias and water damage and there is no need for chemical treatment.